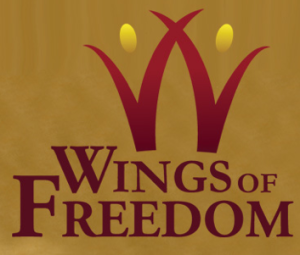 Vibrant Life Oklahoma has partnered with Wings of Freedom, a Tulsa based recovery system grounded around Christian principles. Residents of Wings of Freedom are required to embrace a new model of living. This model combines Celebrate Recovery- a Christian based 12-Step program- as well as, Christian education, peer accountability, church services and a mentoring program. Dr. Warren chose this program because it is one of the only programs in which “families can stay together”. He also added, “ I like this program because it focuses on not just getting clean but what individuals need to do after. Wings of Freedom helps with employment and what to expect after staying sober.” A percentage of each profit will go toward helping the residents of Wings of Freedom.